He knew that preparation matters, that laying the right groundwork is crucial to successful outcomes. 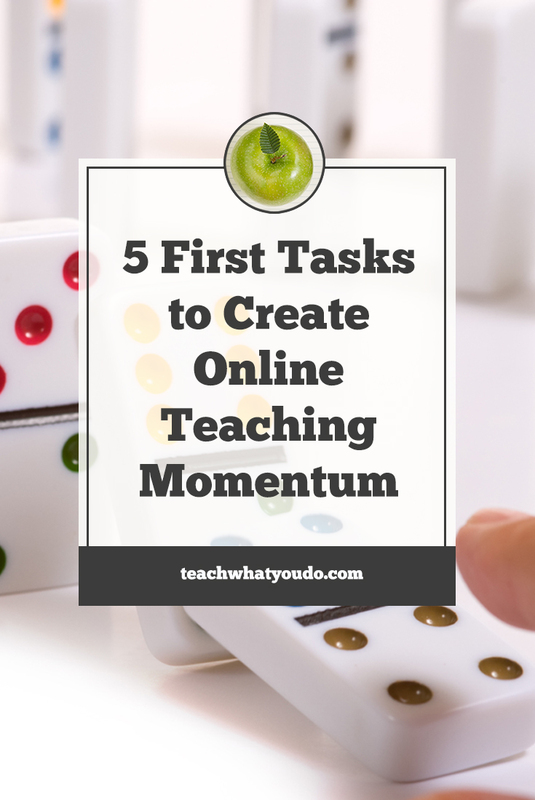 Here are the five first groundwork-laying steps for ensuring you have momentum, and a profitable direction for your online course. 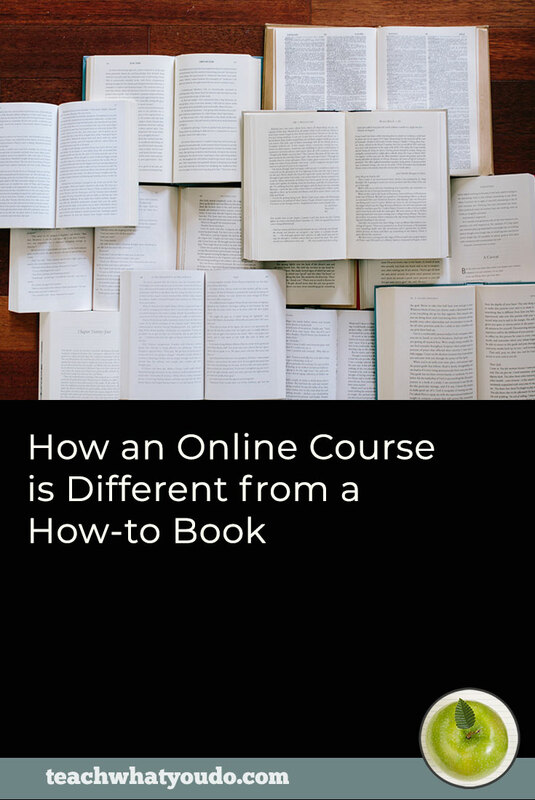 An idea for a course topic is not the same as a fully-planned and structured offer. An offer is your topic shaped. This shaping is based upon your audience needs, your talents, your complete business portfolio, and your market. 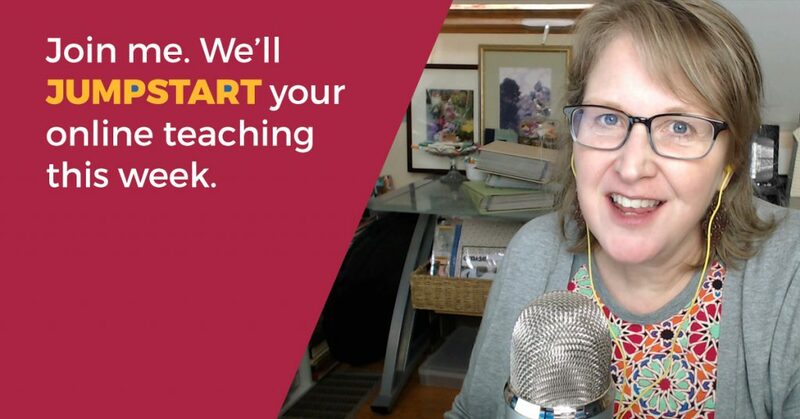 The successful ecourse will address a pressing need, PROBLEM, or aspiration your audience faces. It will make a PROMISE for its solution, and then deliver the PATH to student transformation. Position within the greater market. Click here for step-by-step details on these for steps to defining your course offer. Step 1. Name your course to clearly convey the successful outcome your students will achieve. How do you want your audience to feel when they are engaging with you and your content and products and website? What is your promise with this course? What effect do you want your work to have on your audience? Part 3. Use three tools–color, typograpy, and image–to make a simple class logo with your course name to convey subject, outcome, and personality. Here are a two of the six simple logos we've developed for our training templates. Notice how the colors, typefaces, imagery and course names all combine to represent the courses clearly and simply. As you create your course, you'll also be building and nurturing an audience of potential students for your course. When you are clear on what your prospects need to understand, be aware of, and even believe in order to want and need your course, you are better able to provide free lessons and resources that move them forward. A description of your customers’ relevant problem along with agitation of that problem. Your solution to the problem (=your course). Short list of key features TIED TO THE KEY BENEFITS of your course. Are you ready to turn your digital product idea into an honest-to-goodness online course offering? PROBLEM: Several crucial first tasks keep the majority of course builders from ever moving out of the dream-up stage. These tasks include: market positioning, course design, branding, establishing and growing an email list, and writing a course pitch. 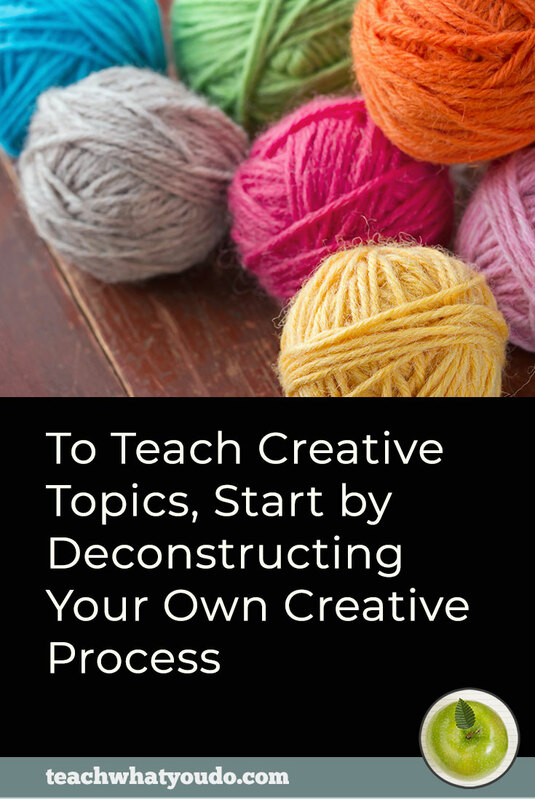 SOLUTION: Jumpstart Your eCourse is step-by-step guide to this work. It provides 7 short video lessons interwoven with a rich workbook that has you brainstorming, researching, making decisions, and moving forward quickly. Templates and tech tutorials enable you to make your own logo, classroom badges, social media images, and an infographic-styled lead magnet–all within the PowerPoint slidemaking software. Email swipe files and step-by-step tech tutorials (with ConvertKit, ActiveCampaign, and Mailchimp) get you delivering list-building freebies and connecting with prospects immediately. 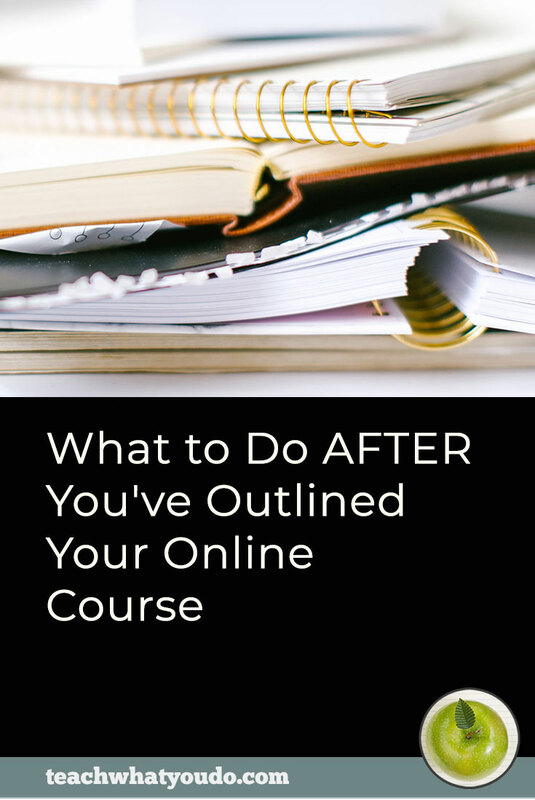 Are you ready to refine and define your course offering? CALL TO ACTION: Get out of the dream-up phase and give your course true momentum with solid market positioning, branding, and list-building funnel. You best ecourse selling tool will be an email list of interested prospects. Social media is definitely important and there are a variety of ways to use it to connect with, nurture, and build interest in your audience. Facebook groups, live streaming, Instagram, Snapchat, and Pinterest all enable engagement and can further your reach. But you cannot market to people on social media the way you can with email. You need to convert as many of those social media contacts as possible into subscribers to your email list. The way you’ll get folks onto your email list is by offering an irresistible freebie, a lead magnet, an ethical bribe. Start by creating something to offer for free that can be quickly and immediately consumed by your prospects for quick wins. Make sure this “freebie” precedes a need for your course. If your course is on bike repair, a good freebie is the 5 tools one needs to do their own bike repairs—and maybe even how-to for a quick bike wellness check. This kind of resource gets people moving forward and seeing the potential that developing this skill gives them. There are, for sure, many other freebie formats, including quizzes and assessments, contests, templates, swipe files, cheatsheets, challenges, eBooks and mini-courses. But I strongly recommend you start with a “5-things” or “5-ways” or “5-tools” freebie that you know will be super useful and precede a need for your course. It's quick to create and both appealing and quick to consume for your prospects. 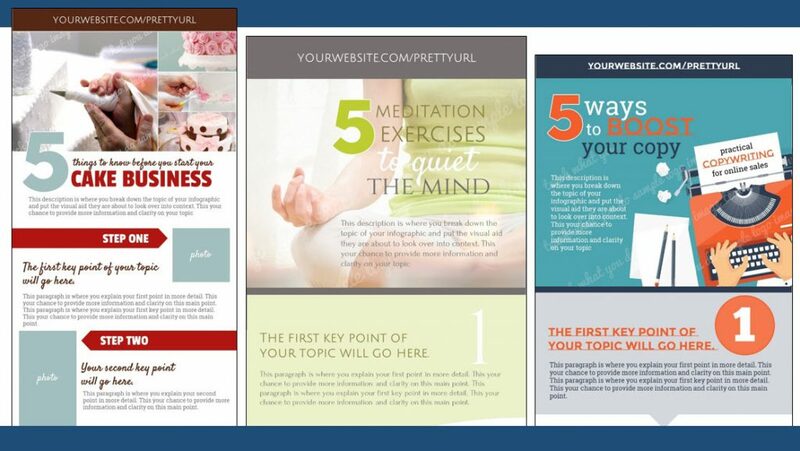 Here's a look at three of six “5-things” templates my students can use in Jumpstart Your eCourse to create their first lead magnet. And then you've got to set that freebie up to be requested by prospects and successfully delivered to them. This is a mechanical task with several moving pieces and steps that, unfortunately, holds many would-be course builders up. 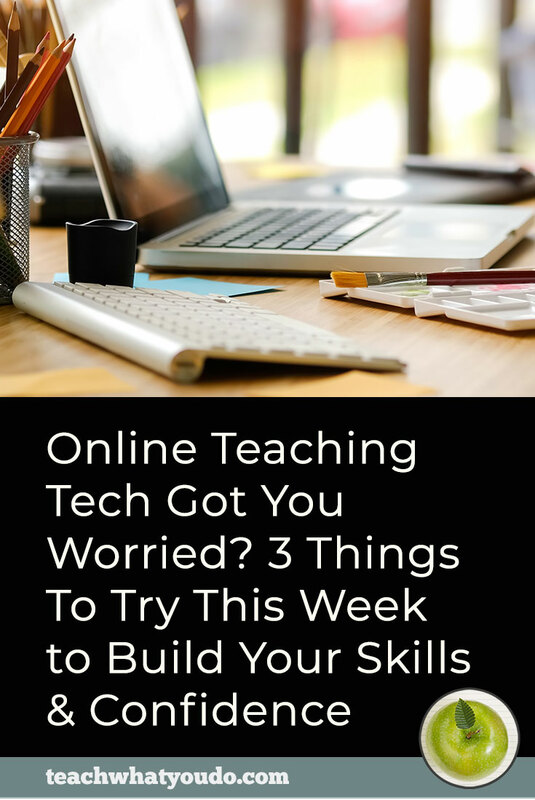 Figuring this out and executing on this step is key to building an email list of good prospects as you build your teaching business. Make your freebie and render it in .jpg and .pdf formats. Upload your freebie to your server or a place like Amazon S3 file storage. Get the URL for your freebie file. [Optional] Add a page to your website upon which you’ll show the freebie graphic (.jpg) and link to the freebie pdf download URL. Make images you can use to promote your freebie on your website and in social media. Write an email for delivering your freebie. It will include a link to the webpage where the freebie sits OR the url to the pdf file. [Optional] If you haven’t already developed an email “welcome” series, write this now. People will get it a day or two after they get the freebie. 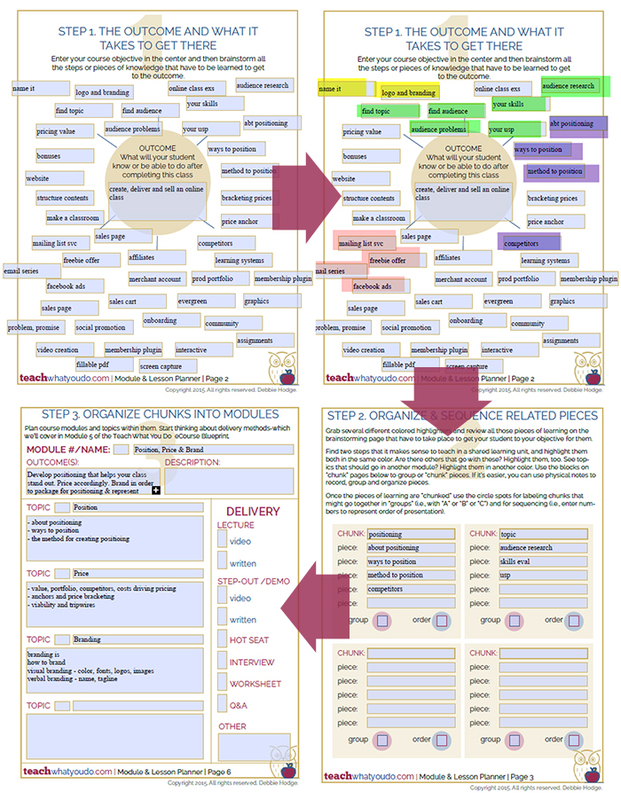 Create an opt-in form or dedicated landing page where people can sign up for the freebie. c. “Tag” the contact for a welcome series IF they are new (and then trigger that email series at the right time). Get the news out about your freebie’s availability to prospects. So that's it. 5 crucial first steps. 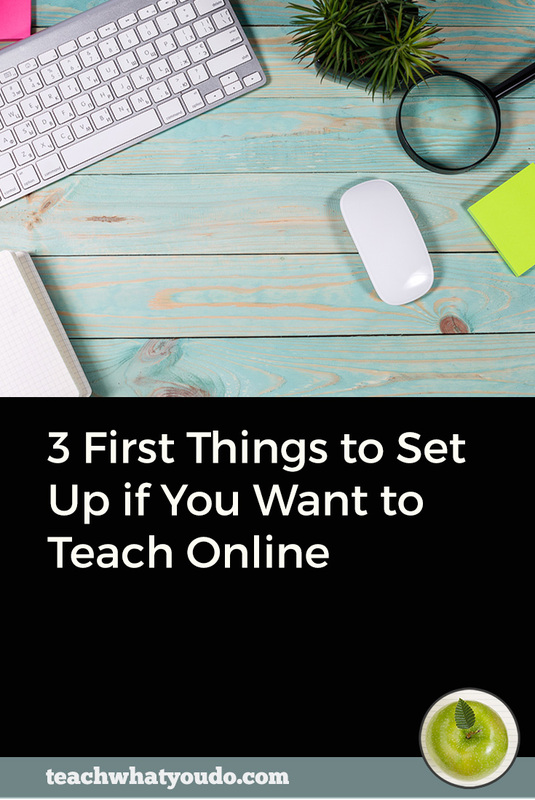 The step-by-step how-to (along with templates and tech tutorials) for these steps are detailed in Jumpstart Your eCourse.